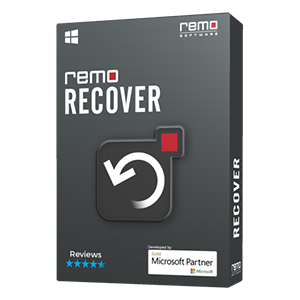 Repair Word 2010 documents corrupted due to macro virus infection, round tripping, etc. with help from Remo Repair Word. Inaccessible .doc / .docx files can be easily fixed right away on any Windows version! Being a Microsoft Word user, you would have come across many problems while working on a Word 2010 document. Although Word 2010 is equipped with advanced features like - easy navigation through long documents, spell checker with automatic correction, live preview before pasting, to name a few; there are times when a Word document tends to get corrupted due to inevitable reasons. Consider this situation where you change the file format of a Word 2010 document from .docx to .doc so that it opens on a particular OS version. If it fails to open you again change the file format to .docx from .doc. Repeatedly doing this corrupts the document and leaves it inaccessible. Now how will you fix the corrupt Word document? You may try fixing the issue using Open and Repair feature provided by Microsoft, but if the document is severely corrupted, this method may not be feasible. 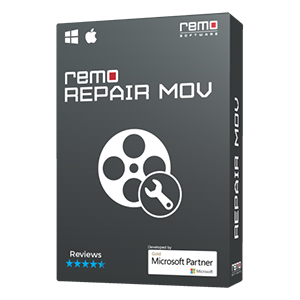 One easy way to fix corrupt Word 2010 document is with the help of Remo Word Repair tool which fixes such corrupt Word documents with utmost ease. The software maintains the original layout of the Word document and safely repairs it. A corrupt 2010 MS Word document which refuses to open or becomes inaccessible is fixed by scanning the .doc /.docx file and extracting data from it. After repair, this data is saved on a healthy Word document, thus keeping original document unaltered. 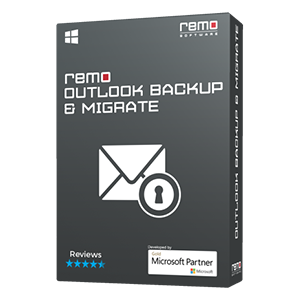 Remo Repair Word will repair corrupted DOCX file / DOC file even if it is password protected or encrypted. The fixed Word file contains all text including OLE objects, hyperlinks, forms, clipart, and so on. Compressed Word docs can also be repaired with help from this tool. Damaged Word files created on MS Word 2007, 2013 and so on can be fixed apart from 2010 version. 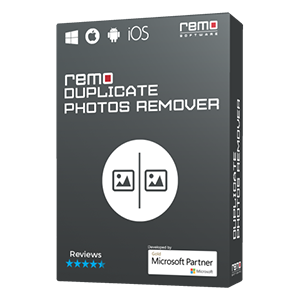 So if your Word files get corrupt due to these reasons or even other reasons for that matter, Remo Repair Word comes to your rescue to fix DOC file and DOCX file efficiently.